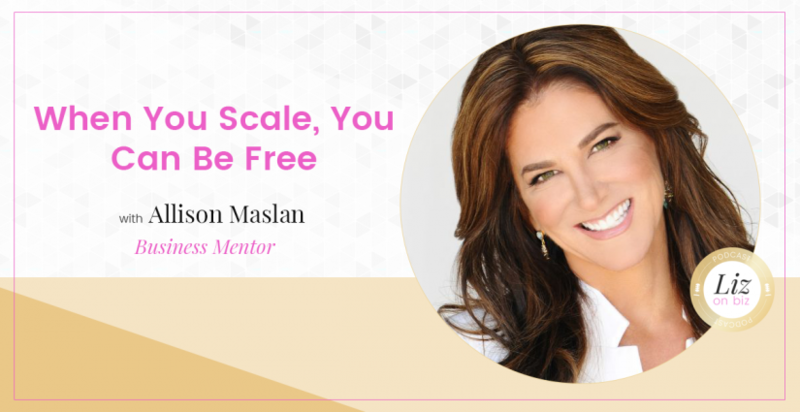 Allison Maslan is the CEO of Allison Maslan International and has built ten successful companies starting out at the age of 19. She has in-depth experience working with clients such as Ben & Jerry’s, Supercuts, Merrill Lynch, and Charlotte Russe. She’s also the best-selling author of Blast Off and has a brand new book out called, Scale or Fail. 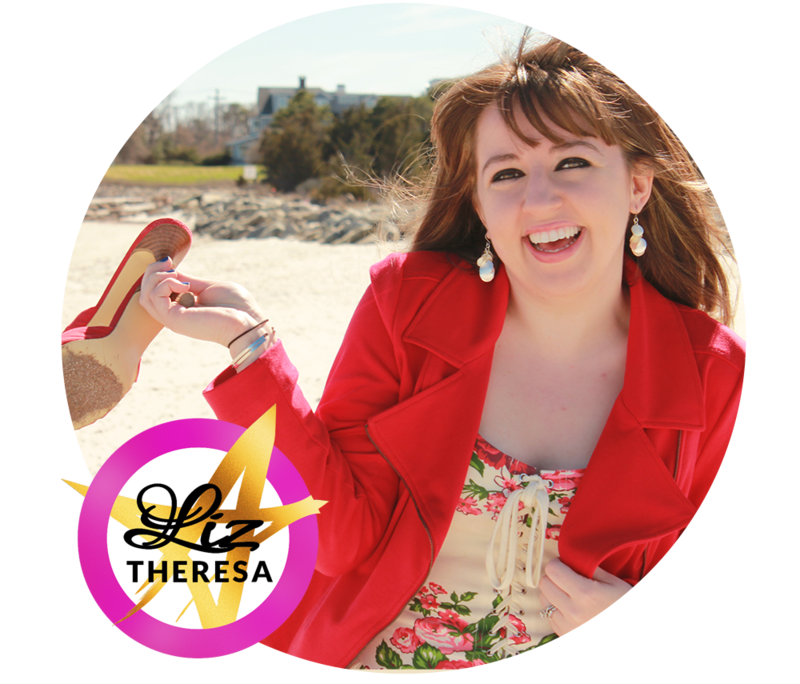 Free Downloadable Business Class for Liz on Biz listeners! She started out designing greeting cards for companies – which led to brochures which led to ad development, etc. At age 25, she’d been running a full service marketing and PR firm which led to burnout and a very serious car accident. On being so afraid to make a change – on feeling trapped.